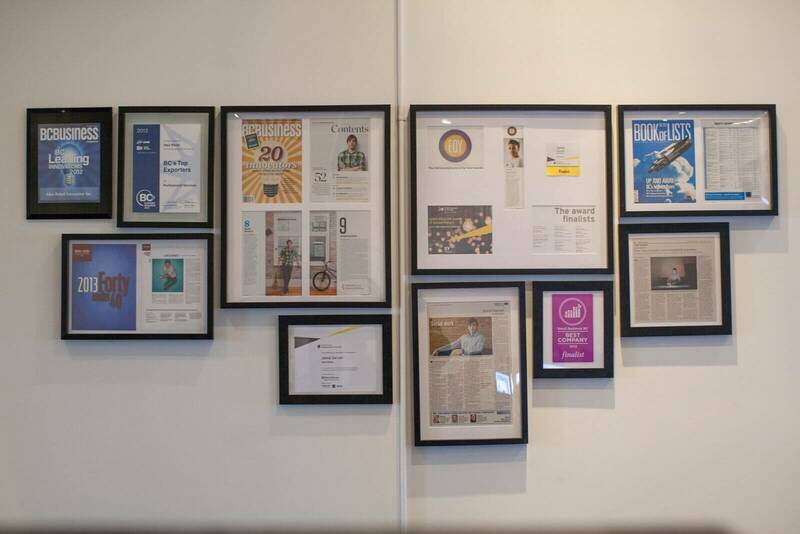 Vancouver’s Digital Agency Idea Rebel made the list of 2012’s most innovative companies in BC! 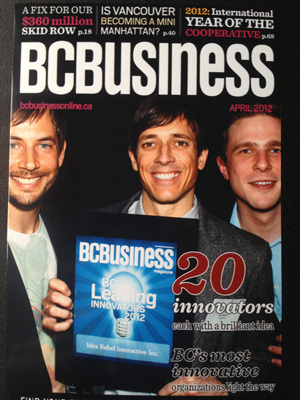 We’re proud to announce that we made the BC Business Magazine list of Top Innovators of 2012. “Idea Rebel’s environmental agenda certainly makes the company attractive to businesses concerned with social responsibility, but its success – and its place as a finalist in this competition – isn’t based on green merit alone.” Read the full article here.